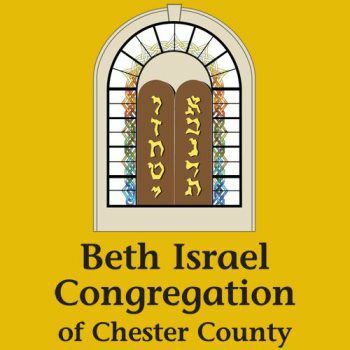 Beth Israel Congregation was established in Coatesville in 1904 and formally chartered in 1916 when it officially took the name ‘Beth Israel’. We have impacted thousands of people who have walked through our doors and have positively affected our community by ensuring the continuation of the Jewish people. We have a proud, rich 111-year legacy and the responsibility of continuity falls on us, the present generation of Beth Israel, to ensure that our children’s generation will keep the Jewish people alive and vibrant. Our survival is dependent upon our ability to adapt, change and be open. One of the reasons Beth Israel has sustained a long and rich history is because of its progressiveness and forward thinking such as having one of the first female rabbis, Linda Holtzman, holding a pulpit position. She was the first female rabbi to have a pulpit in a Conservative synagogue as well as being one of the first, if not the first, openly gay rabbis to hold a pulpit in any synagogue. In 1979 that was a very radical move. 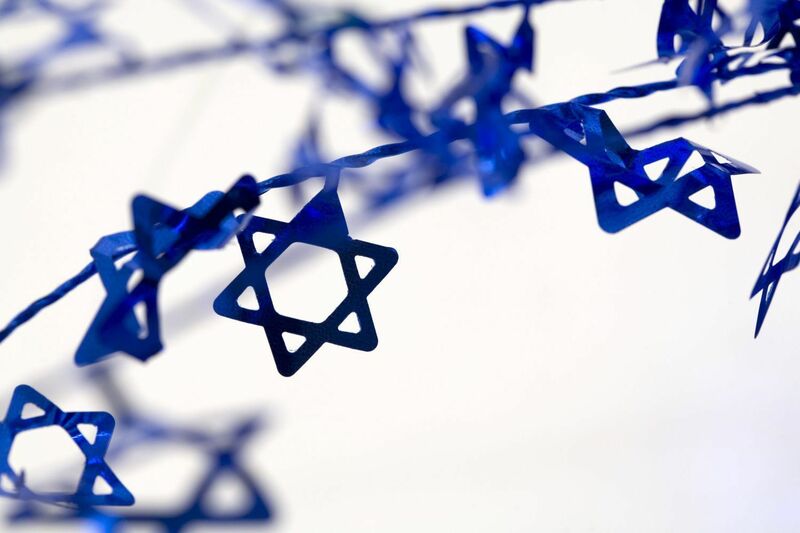 We offer a modern interpretation of our Jewish heritage that is both educational and meaningful as we focus on the Jews of both today and tomorrow. Our congregation unites members from diverse religious backgrounds to worship in harmony as Jews; spanning a membership spectrum all ages, races, families, singles, seniors, and students. We warmly welcome Jews of all backgrounds to join us in our warm and caring environment as we practice our faith together. Institutions that are able to recognize the present issues and are able to respond knowing that there may be risk are able to survive, grow and be enriched. The longevity of Beth Israel is the proof of this strength.